Get ready to roll, and flick and bounce with this set of Professor Puzzle marbles! 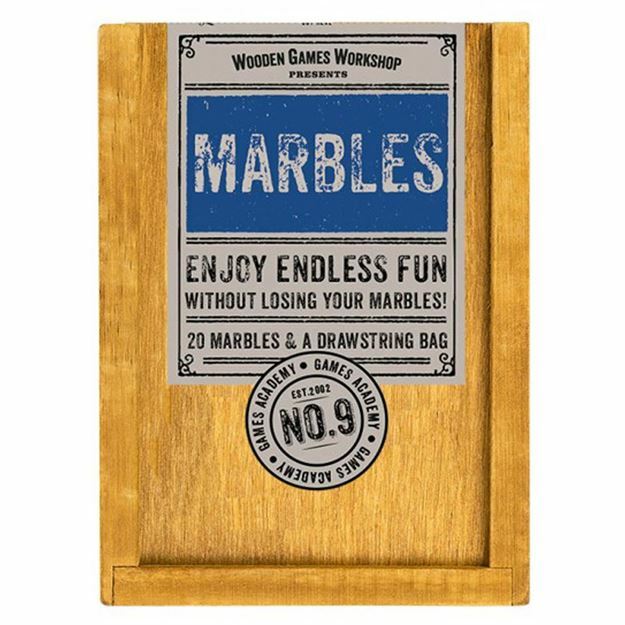 With its handcrafted wooden container, you’ll be able to enjoy endless hours of fun without losing your marbles! Includes: twenty marbles, storage drawstring bag and instruction leaflet. Distributed in New Zealand by Holdson.